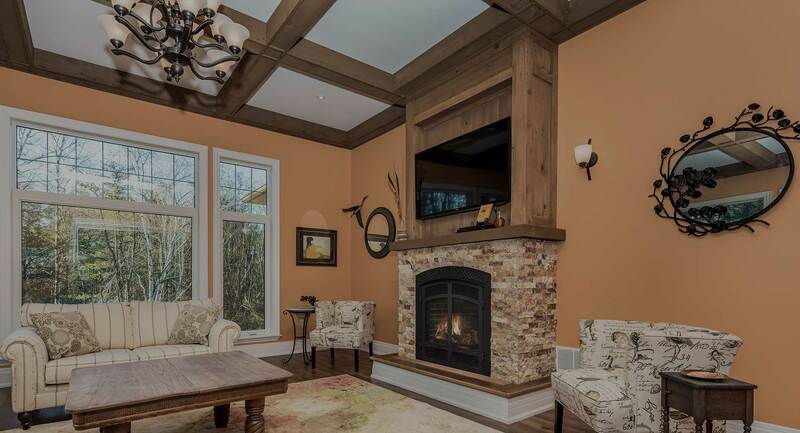 Experienced Craftsmanship offering luxury finishes to your custom built home: coffered celling’s, crown moulding, granite countertops, custom built-ins, and more. 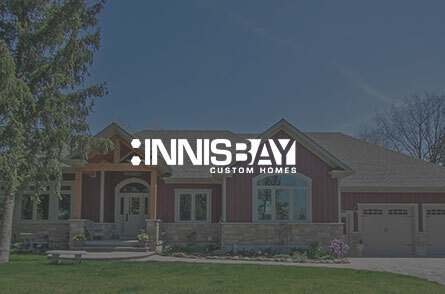 Innisbay raises the bar. Million Dollar details in an affordable package. Our homes appreciate….period. 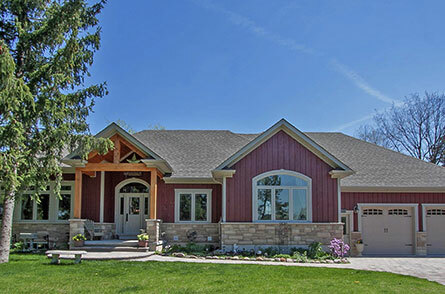 Simcoe County based builder. 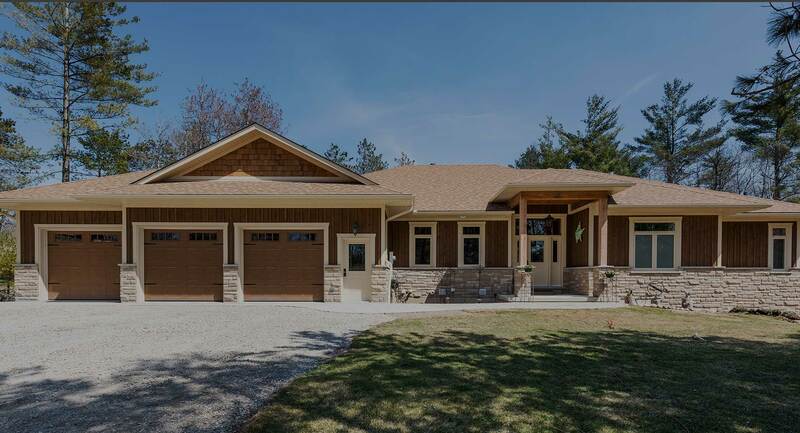 We build from Toronto to the Muskokas, covering everywhere through the 400 Corridor. We take pride in our work and business. 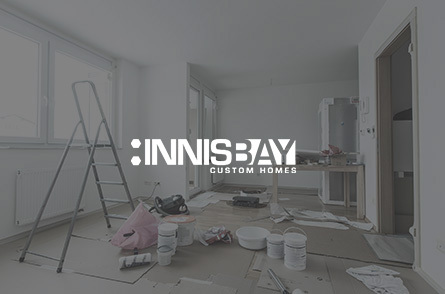 Innisbay is where quality meets integrity, on every build. For sale during construction! Jump on board now and you can receive the custom touches you desire. Get exactly what you want. We start with a consultation to discuss your needs, wants, tastes, and styles. We then secure land that meets your wish list. Once you approve the design, we take it from there. You can be as involved as you would like and we will walk you through each step of the build. Enjoy the process! Are you looking to add square footage, or to open up your living area? 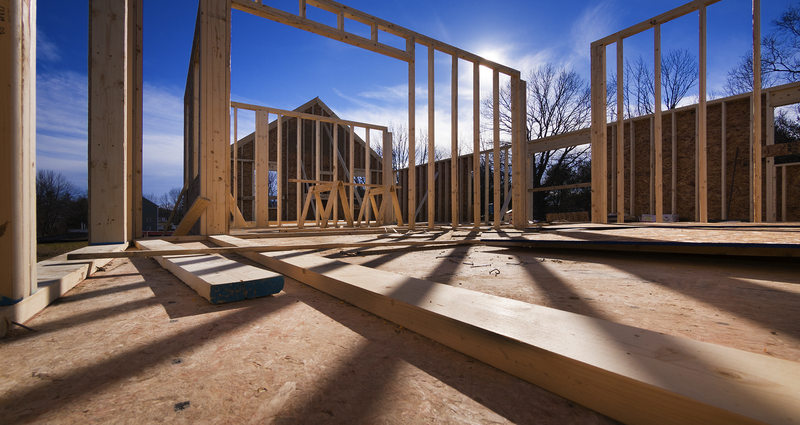 We also provide large renovations and additions. We are Dedicated to High-Quality Craftsmanship: We take our work very seriously and expect to show nothing less than positive results. 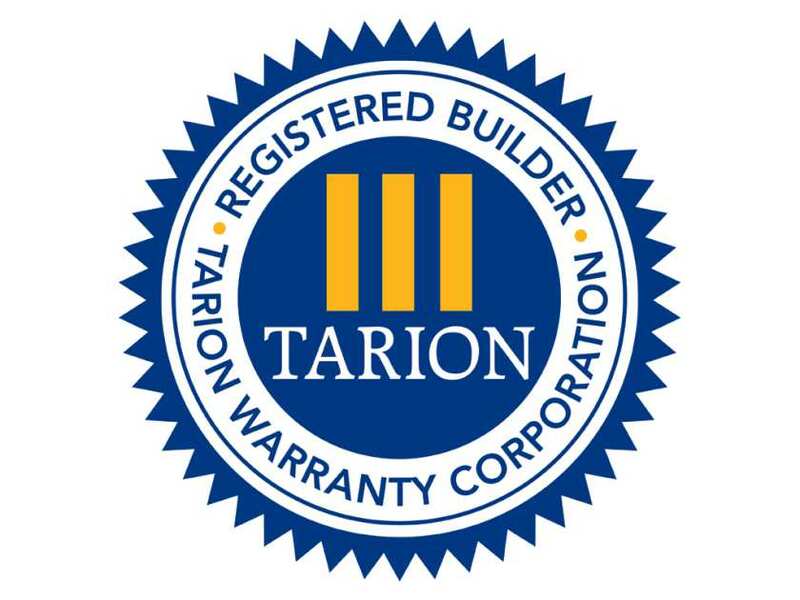 We do everything in our power to ensure all of our work is done correctly and to exceed the standards of each client. 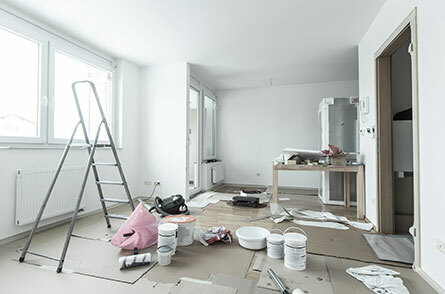 We Work Hard to Get the Job done in a Timely Manner: We work closely with our clients and schedules to ensure deadlines are always met. Our Team Members are Always Accessible. If you ever have a question about your project’s progression or any information regarding our services and methods feel free to contact us at any time day or night! We will do our best to answer your questions right away. With a combined experience of 50+ years, we guarantee to provide professional and affordable services. 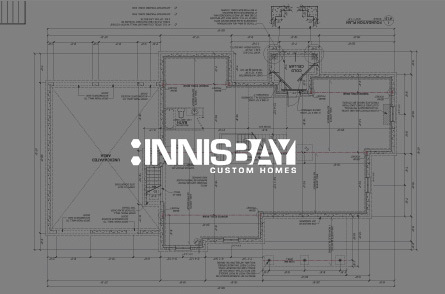 We work closely with our clients to develop and create their desired project, designing their custom home from the bottom up or improving their current home by additions or renovations. 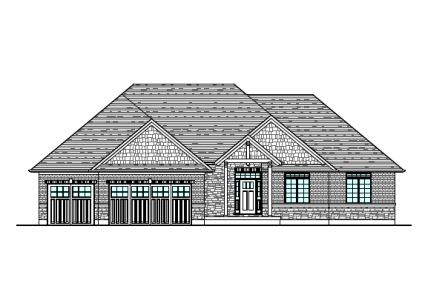 Our end goal is to make each client’s dream home become a reality.